Have a specific need to be met in order to purchase property? If you have unique needs, we encourage you to call and talk about them with us. We are more than happy to try and accommodate your needs. Want or already have horses? We have recently cleared out 5 acres in a portion of lot 10 and planted the clearing with orchard grass, making an area perfect for your horses to graze. Looking for the perfect place for your family compound, where yourself and your family can reside in the same community? 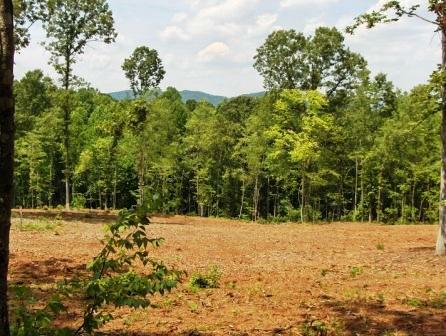 With large lot sizes, and available adjacent lots, Stagebridge could bring your dreams into reality. Want your own hobby vineyard? Stagebridge has multiple lots that are well suited for growing grapes. With the right altitude and proper sun exposure you could be bottling your own wine sooner than you think!